The end of 2014 is already here! 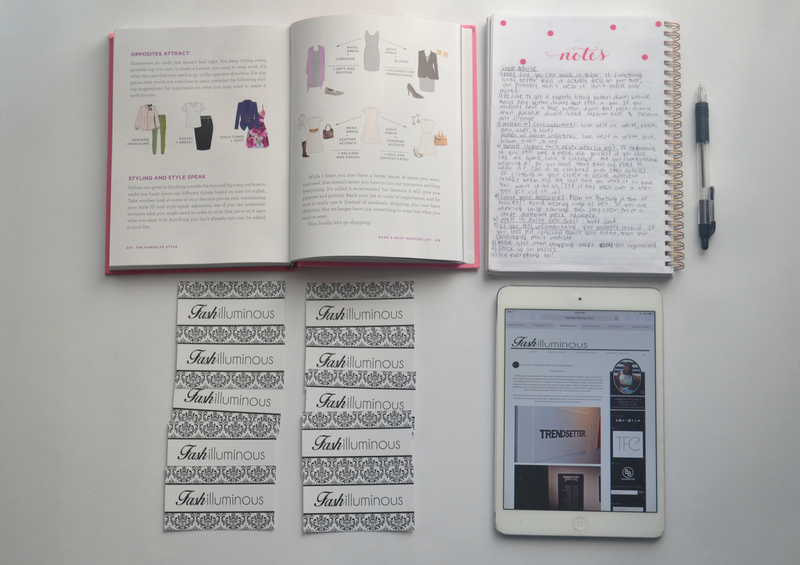 I’m using this month to start going into over drive in regards to planning out everything in regards to myself, this blog, and the Fashilluminous brand. In-between studying for these darn finals my mind has honestly been swamped with everything I feel needs to be improved and new things I would like to introduce. I have a lot planned for next year and the thought of executing everything is a bit over whelming. There are times when I go ham trying to organize and figure everything out just to have to stop and attend to other matters just as class assignments *side eye. * Although I am content with receiving my bachelors degree in Marketing, there are times I wished I stepped outside of my comfort zone and went out of state to pursue a degree in Fashion Merchandising. Anywho, lately I’ve really been into actually perfecting my craft. I’ve noticed that some individuals say they are fashion stylist but are honestly only able to dress themselves. To me, a true stylist is some one who knows how to dress and flatter all body types. They are well versed in colors, shapes, textures, etc and not only equipped with the knowledge of how to match a funky top and bottom on their frame. Personally I want to know everything there is to know about fashion! Brandon (who is now serving as my business partner/manager) and I discussed what needs to be focused on for this upcoming year and I am excited for what is to come! Can’t wait to share with you allllllll.